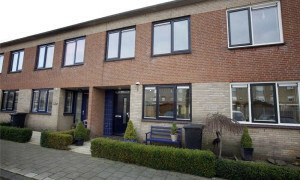 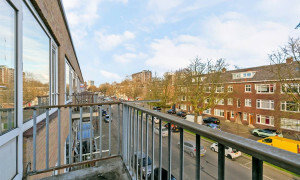 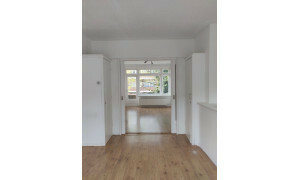 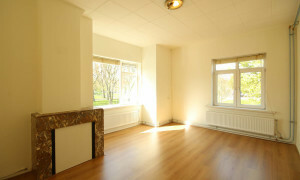 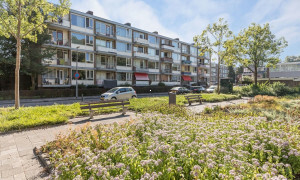 New for rent 2 Bedroom apartment located in Spijkenisse near shops and public transport. 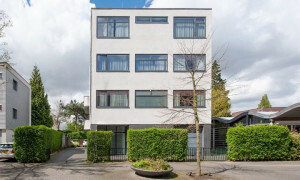 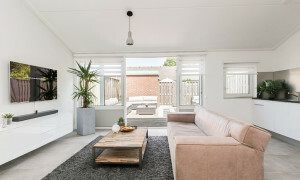 Delightful upholstered Villa with garden for rent in Rotterdam with 5 bedrooms and situated in the Charlois district. 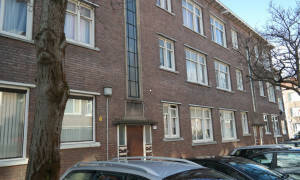 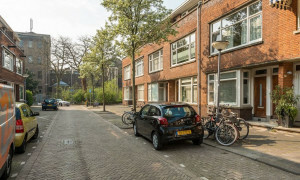 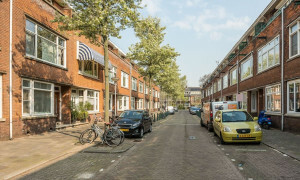 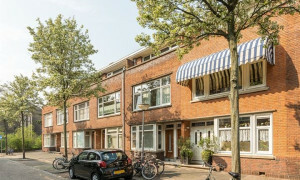 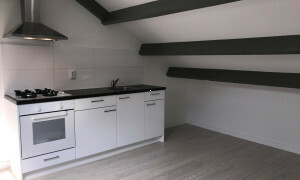 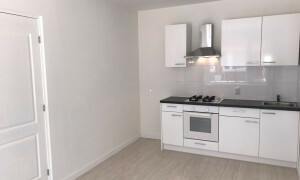 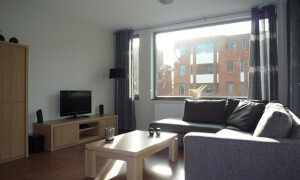 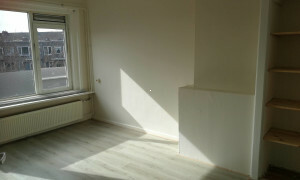 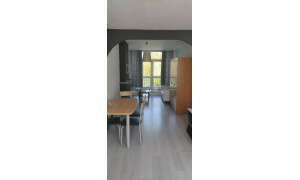 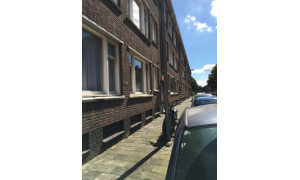 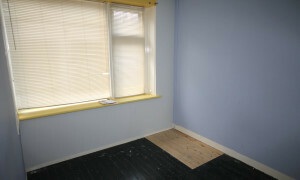 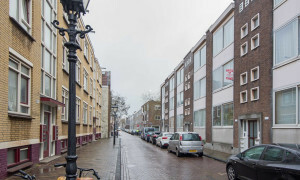 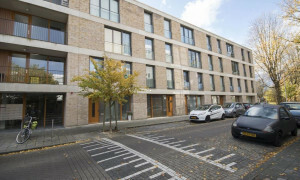 Nice furnished Studio for rent in Rotterdam with 1 bedroom and situated in the Charlois district. 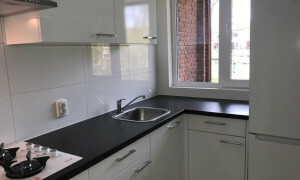 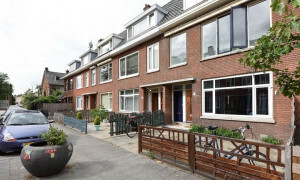 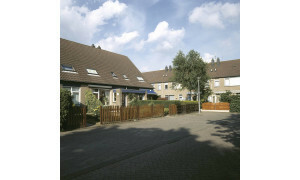 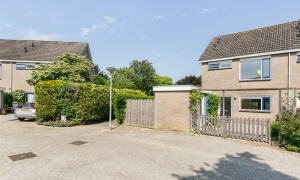 Lovely House for rent in Hoogvliet Rotterdam with 3 bedrooms and situated in the Hoogvliet district.